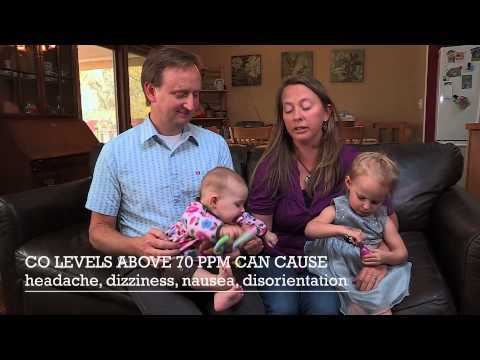 Do you or your children have breathing problems like asthma? Could radon be infiltrating your indoor air? Healthy Homes wants to help you answer these questions and confront these potential problems by offering a free, comprehensive in-home assessment to evaluate your home's indoor air quality. Here is more information about the City of Fort Collins Healthy Homes program, and links to a wide variety of additional resources. 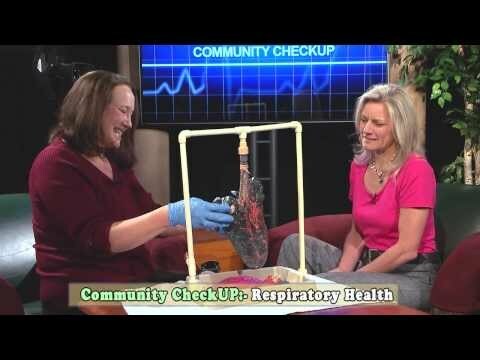 Brought to you by the Environmental Services Department of the City of Fort Collins, Healthy Homes is a free program designed to help families within the City limits improve the indoor air quality in their homes. Visit our Home Assessment page for a description of the home assessment process and links for signing up for a home assessment. Master Home Educators are a fundamental and vital element in our Healthy Homes program. Come learn how you can help your City, learn new skills and significantly impact the evolving health of our community. Master Home Educators will receive certification upon successful completion of the training. "Volunteers were so nice and helpful - we really appreciate their time. It's so great Fort Collins offers this service for free! It's a great program." "I thought the assessment was very worthwhile. The volunteers provided me with good ideas. The program really helped me to be more aware of things to watch out for." "My wife and I had an excellent experience with a totally free and not too well known City of Fort Collins service. It was originally planned to help seniors breathe cleaner air in their homes and enable seniors to live a healthier independent life. This program is now open to all Fort Collins residents, regardless of age or income." "I just thought everything about it was great. Nice people, good information... I think they should come to the senior center more often, because this can really help people." "We were always concerned about radon in our home, but we didn't really understand what it was or how it's harmful. The folks from the program come out and explained it, set the testing kit up, and then they called to remind us to mail it in on time. We got our results back, and we were happy to find out that we don't need mitigation. We were very pleased about all of that." "The assessment went really well and it was really good to have it completed. The ladies that came out were really knowledgeable. During the interview there was a lot of information I would have liked to learn more about. I was really surprised to learn about the radon level in our home. Overall, it was a good experience." "The volunteers did an excellent job. We were really impressed with the amount of time and effort they put in, giving us individualized care and attention. Their suggestions were very helpful. Based on their suggestions, we took advantage of the City’s discounted home energy audits, and we even contracted to make improvements to our home based on the findings of both audits." "The volunteers were extremely helpful and knowledgeable. Based on their recommendations, we had a home energy audit done, which was also extremely valuable. The volunteers pointed out very useful things that we were unaware could have such a huge impact on indoor air quality. We actually enjoyed the experience and are working to make all of the suggested changes. It’s hard for us to make changes to old habits as far as the type of cleaners and chemicals we use, but we’re more aware of the issues now." "The program was very useful and volunteers gave me new insight into things I hadn't even considered before. I was really concerned about mold and moisture problems in my house, and I greatly appreciated the mold check and the infrared tool they used to look for potential problems. I was pleased to find out my house is actually very air-tight and we have no moisture problems. It's a great program, and I hope that it continues." "The volunteers were very friendly, informative, and professional. They were so thorough they even pointed out a potential problem with my roof that I'mm in the process of checking out. I was able to get rid of some old chemicals that were just sitting around in the garage thanks to the volunteers letting me know about the City's Hazardous Waste Drop-off in June, which I was unaware of before. Overall, I was very pleased."